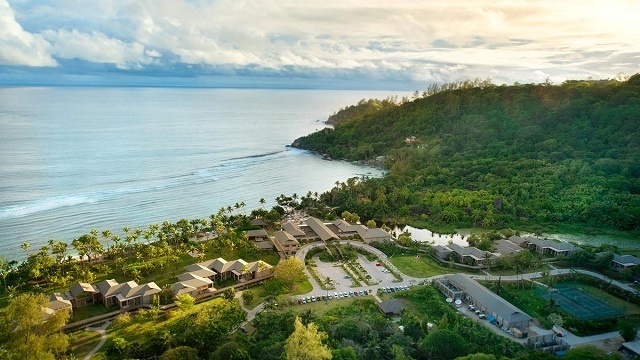 (Seychelles News Agency) - The Kempinski Seychelles Resort has been granted the silver status certification by Earthcheck, the world’s leading environmental management and professional services group for the travel and tourism industry. “We feel incredibly proud to have progressed to Silver Benchmark Status, following our achievement of Bronze Benchmark Status in our previous EarthCheck audit,” the resort’s general manager, Masami Egami, told SNA on Wednesday. Kempinski Seychelles Resort is located in the western Mahe district of Baie Lazare. In 2017, the establishment invested in a number of green technologies for water and energy conservation. 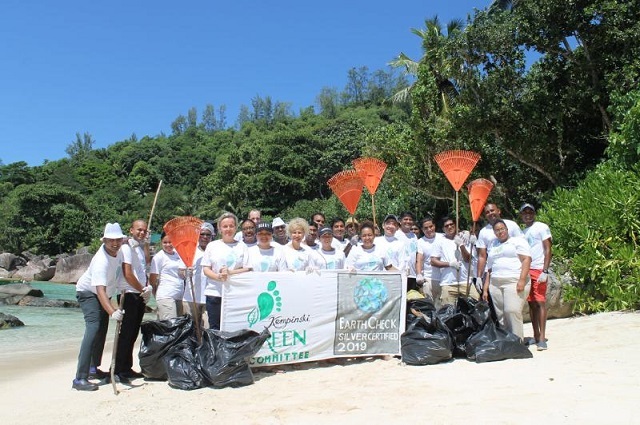 In congratulating the resort’s whole team, Stewart Moore, the chief executive of EarthCheck, said that Kempinski Seychelles has taken a significant leadership position in sustainability. “Kempinski Seychelles Resort Baie Lazare is a valued member of a global group of industry innovators who dare to make a difference,” he added. Founded in Australia in 1987, the EarthCheck certification covers the implementation of sustainable development policy, consumption of water, paper and energy, waste management, the use of pesticides, the use of maintenance and hygiene products as well as involvement with local communities. Before being certified, an organisation undergoes an initial consulting stage to define and review its environmental policy. The Earthcheck silver certification is granted after an on-site audit is conducted. The luxury hotel’s Green Committee celebrated the achievement through several events which highlighted and promoted sustainable business practices to their peers and hotel guests. Among those practices was a beach clean-up in Baie Lazare on Saturday by a team of over 30 hotel staff. The team collected over 250 kg of discarded refuse in less than an hour. 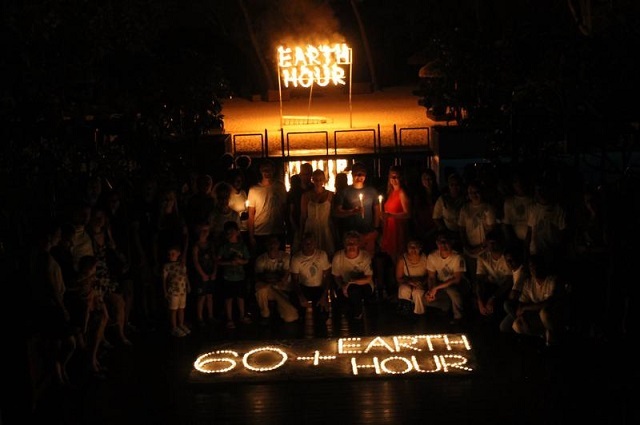 The hotel also joined a global community of eco-conscious individuals and businesses in observing the 2019 instalment of Earth Hour. Lights in the luxury hotel’s central building and outlying accommodations were switched off and replaced by candlelight.